Twelve go to post in Round 2 of the Challenge. 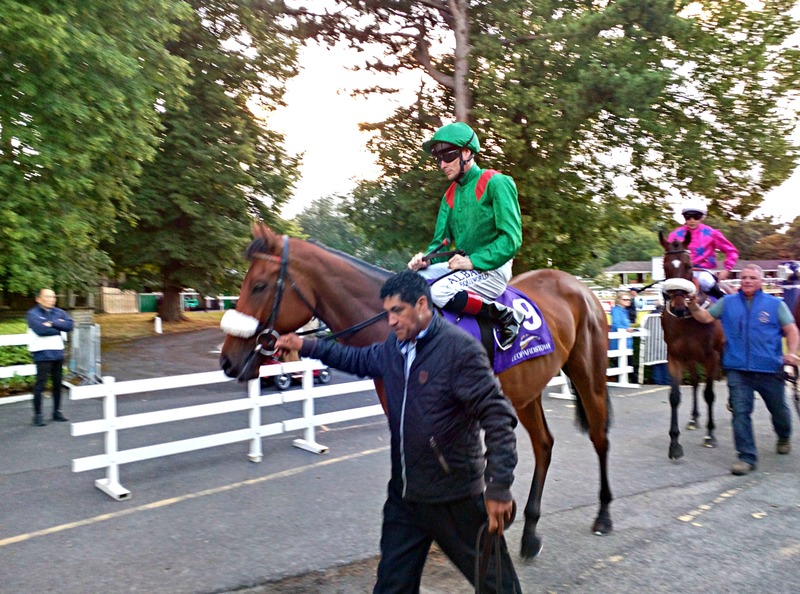 With the exception of the Mike De Kock pair of Await The Dawn and Mushreq they’re all locals with the spearhead coming from Godolphin (four from the Saeed bin Suroor stable and one from the Mahood Al Zarooni stable) with A Al Raihe throwing in two and Doug Watson, S Seemar and M bin Shafya one each. Mike De Kock took the headlines last week with a treble and he sends Mushreq, wearing the first colours of Hamden Al Maktoum (running three), back into battle for another quick return having won last week in a handicap over 10 f on turf. He’s been busy this year, this will be his fourth run at the Carnival having run on tapeta at the first meeting, then a run on turf the week before last and back to tapeta last week. He’s improved with each of those run’s to get top spot in the enclosure last week. 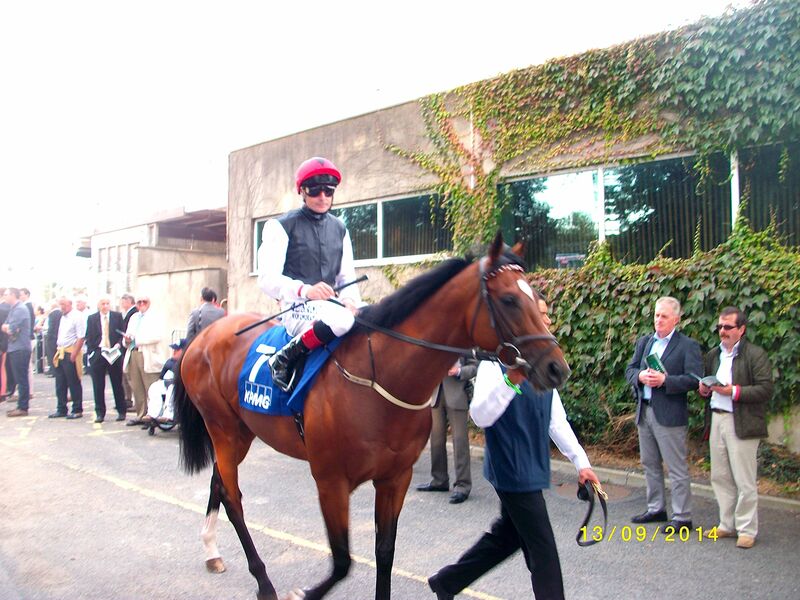 Steered by Paul Hannigan, who partners again, he got a clean run having looked unlucky in his previous attempt. This is his first test in Group company and last weeks effort suggests he’ll cope with the step up in class. Await The Dawn has an entirely different profile. 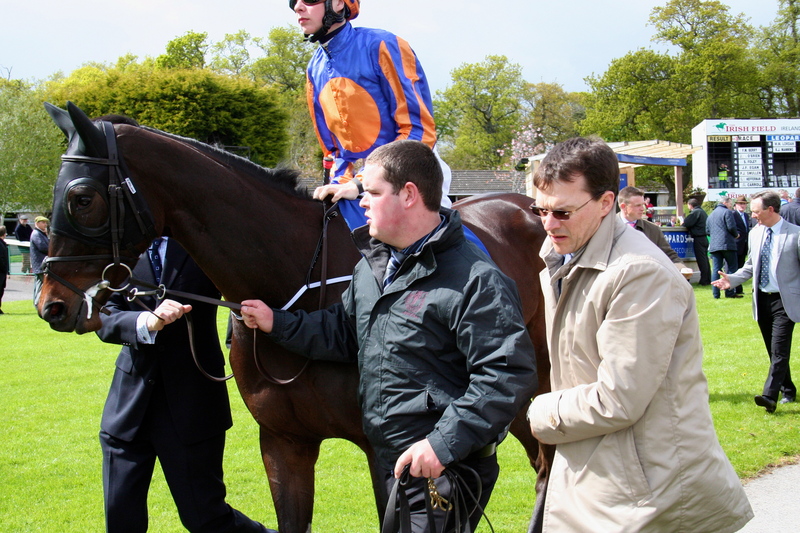 The ex Aidan O’Brien colt took the Group 2 Hardwicke Stakes at Royal Ascot in 2011 for Ballydoyle. He was then third in the Group 1 Juddmonte International and went to Churchill Downs for the Breeders Cup Turf where he finished down the field. He returned for last years Duty Free on World Cup night but after setting a decent gallop he shuffled down the field to finish a distance last. We haven’t seen him since so is this a mission to see if he retains his ability? Or something more. Of the Saeed bin Suroor four you have to like Hunter’s Light. He’s won three from his last four visits to the track, the loss coming in the Prix Dollar beaten 9 l by Cirrus Des Anglais. Last time out in the Italy he took a Group 1 on heavy ground in Rome over 10 f.
Mendip, another bin Suroor inmate returns to the Carnival for the fourth year. 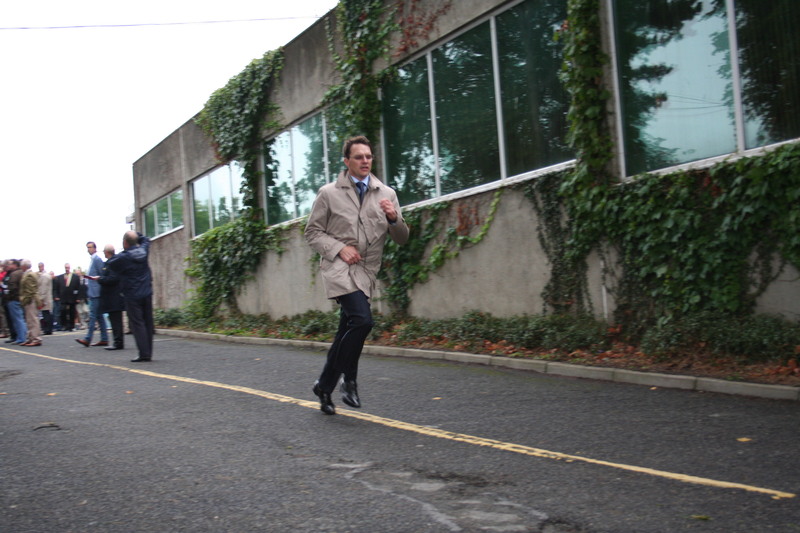 He’s won five times previously including this race last year. He then disappointed in Round 3 of the Challenge and in the World Cup itself. 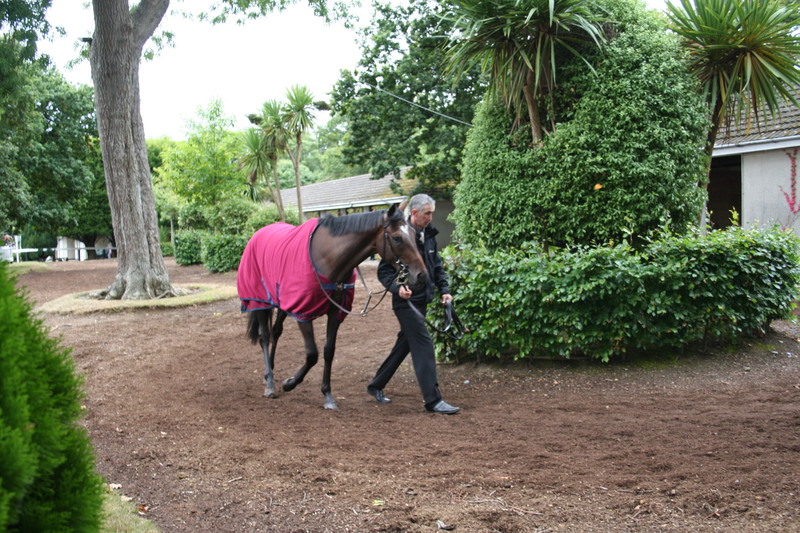 Saint Baudolino was dispatched from the Andre Fabre yard over the winter to the Al Zaronni barn. He highlighted 2012 with a second in the maddeningly run French Derby. He then ran third in the Grand Prix De Paris to Imperial Monarch and on his only other outing he beat his then stable companion Aesop’s Fables (fourth in a Handicap here last week) in a Group 2 at Deauville over 10f. Jamr and Mufarrh bring the form of Round 1 of the Challenge to the party. The former ran sixth to the latter’s fifth behind Barbecue Eddie over the mile. Jamr then stepped up to 10 f in a handicap running second to Elderly Paradise. Mufarrh who last year ran second in the Godolphin Mile was doing all his best work at the finish in Round 1 will surely benefit for the run and the step up in distance. Choices, between the De Kock pair,staying local focusing on the Goldolphin spearhead or taking a chance on the one of the lesser fancied home team? The latter is the choice in the shape of Mufarrh (recommended in R1) who can step up on the work put in then. Have a look at the video. The Queen Anne Stakes, Frankel and most likely his last time at a mile. He won’t be beaten and naturally it’s to be watched to appreciate and saviour the world’s greatest colt. For the others, Excelebration and Strong Suit it will be the last time these miler’s will see his rear end. There’ll be relief in that especially for the O’Brien colt that in any other generation would have shined having been four times behind him, twice in Group 1’s. Don’t be tempted to take the 7/2 on offer about the field stopping Frankel. The King Stand Stakes is a very competitive affair. Of the principles there is concern about the ground. The connections of Bathed Breath, Sole Power and Ortensia must all have ground concerns as all will have a preference for a quicker surface. The same must apply to the Hong Kong horses Joy And Fun and Little Bridge. The one’s to have displayed some ability to handle the good to soft will be led by Wizz Kid. Robert Collet’s filly has won the last two renewals of the Prix Du Gros-Chene but didn’t manage to sandwich any wins in between. Robert Cowell is represented by three Spirit Quartz, Hamish McGonagall and Monsieur Joe. 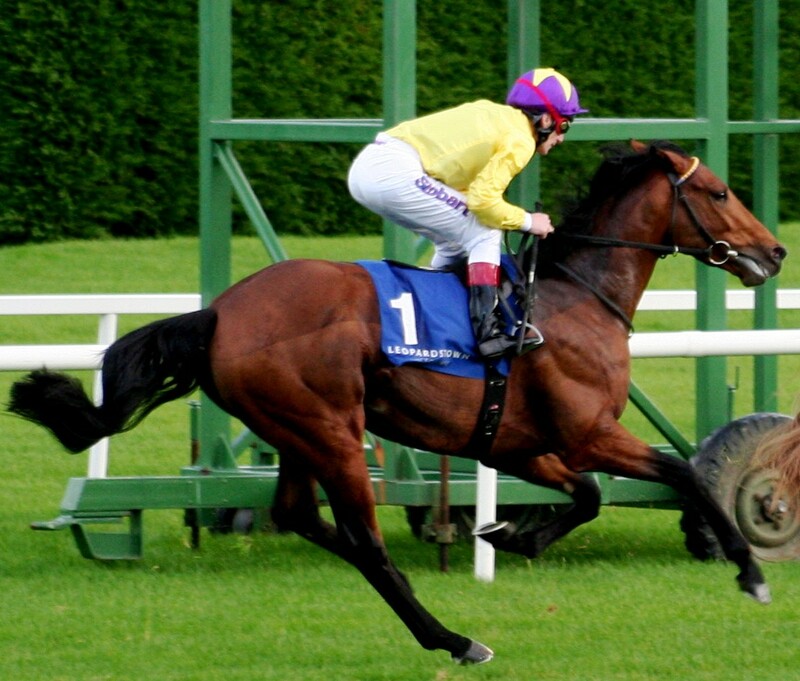 The first will be more fancied than the latter two though they have some form on the ground. Tangerine Trees is another to come into it on the basis of a Group 1 win in the Prix de D’Labbaye and a prior victory at Beverley in good to soft and must offer each way prospects at 25/1. The Saint James Palace Stakes won’t top last year when Frankel won but still promises to be a cracker. Power showed his he was no fan of the soft at Newmarket in the Guineas but bounced back in Ireland on a descent surface. He was a super two year old but he’s worth taking on in the ground. 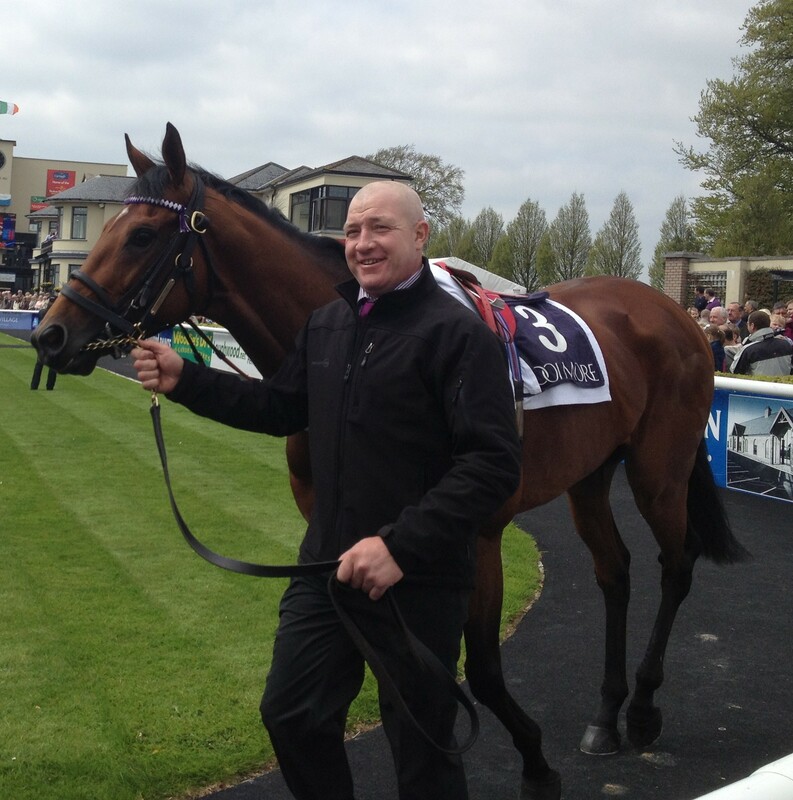 Born To Sea is tried again after an improved performance at the Curragh where the hood he wore settled him. If they can balance running too free at Newmarket and settling too well then he’s a threat. On juvenile running in the National Stakes Dragon Pulse has only a 1/2 L to find on the favourite. On his reappearance this year he beat Dabarism in very good style in the Prix De Fontainblue before running a stinker in the Prix D’Essai Des Poulains. It’s a run to forget. The French Guineas was a messy affair but not half as messy as the Prix Du Jockey Club turned out to be. 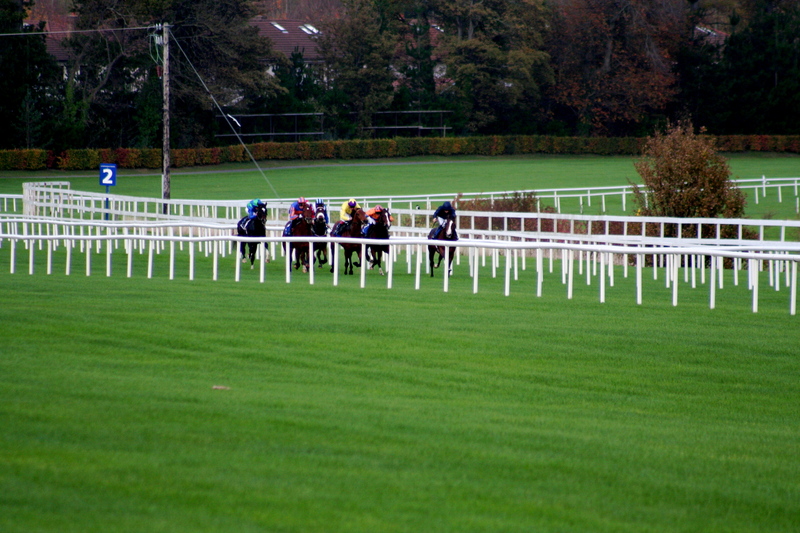 Talk about overcrowding in the straight, it was lucky that some didn’t come down. Most Improved was one of those most affected and we just might see the talking horse of the spring display what was shown to those who were lucky enough to see him on the gallops. 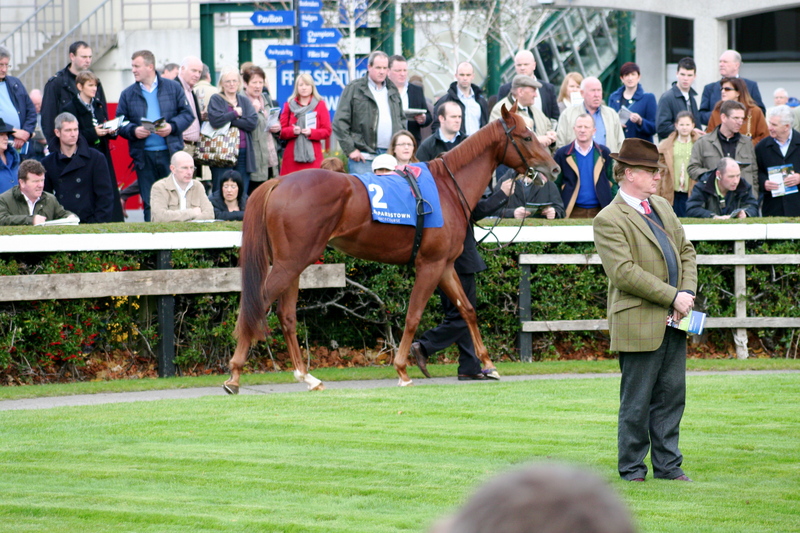 In The Coventry Stakes Dawn Approach, already favourite for next year’s Guineas, looks an exciting colt in the making. The son of New Approach is unbeaten in three and looked out of the top drawer in the first two. 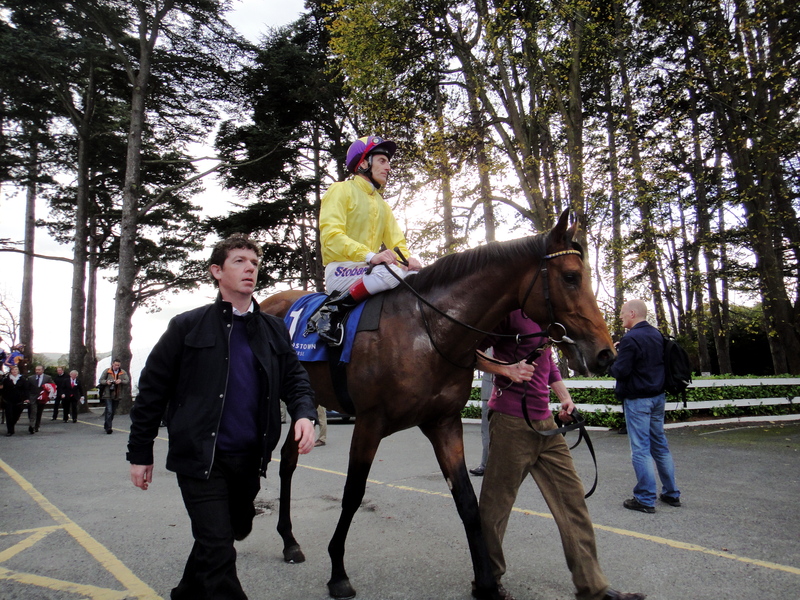 Not as exciting in his last run he nevertheless ground out the win easily enough to get the better of Mister Marc at Naas. He may well justify his place at the top of the Guineas market in his stiffest test to date. Chantilly moves centre stage in the European Pattern Calender. This is a competitive affair with 20 runners. 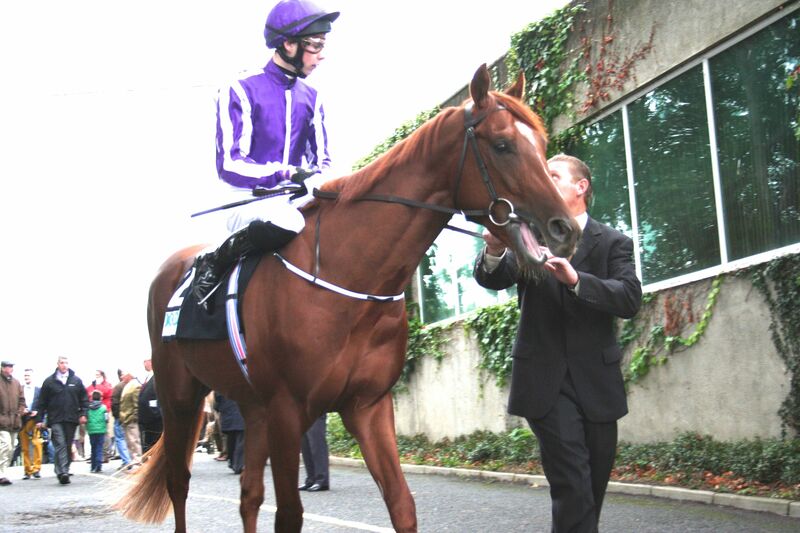 After Camelot’s Derby victory all eyes will be on French Fifteen. 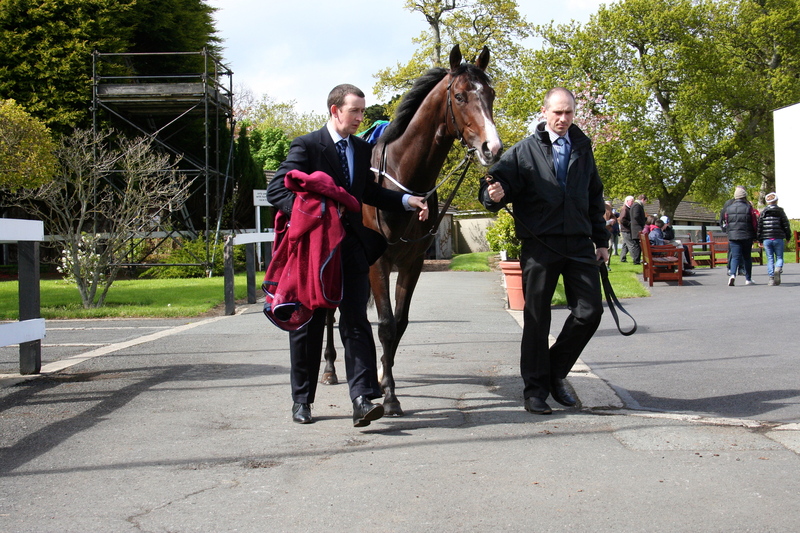 His Guineas second looking all the better post Epsom. Leading the opposition will be the Greffulhe winner Kesampour. Aga Khan owed, this Mickael Delzangles trained colt is unbeaten in four. He won the Greffulhe a head from the Andre Fabre trained Albion who benefits from having Frankie Dettori as a partner today. 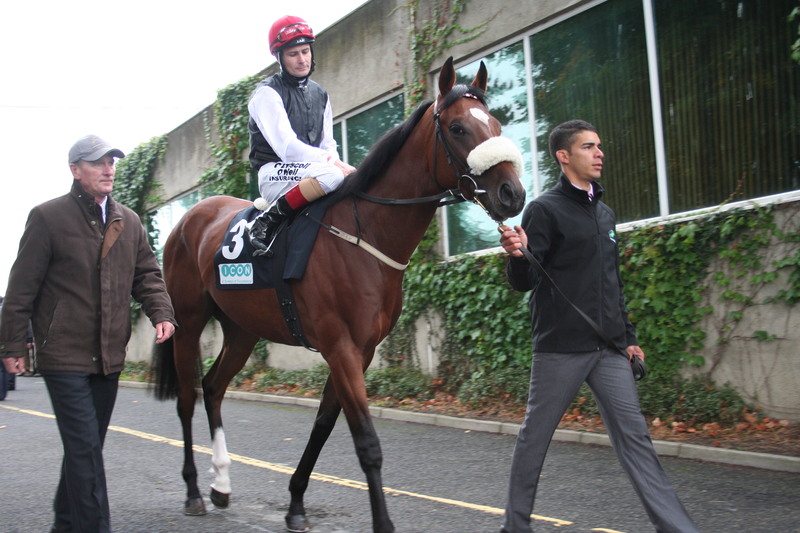 Lunayir, the other Aga Khan runner has Johnny Murtagh in the plate. 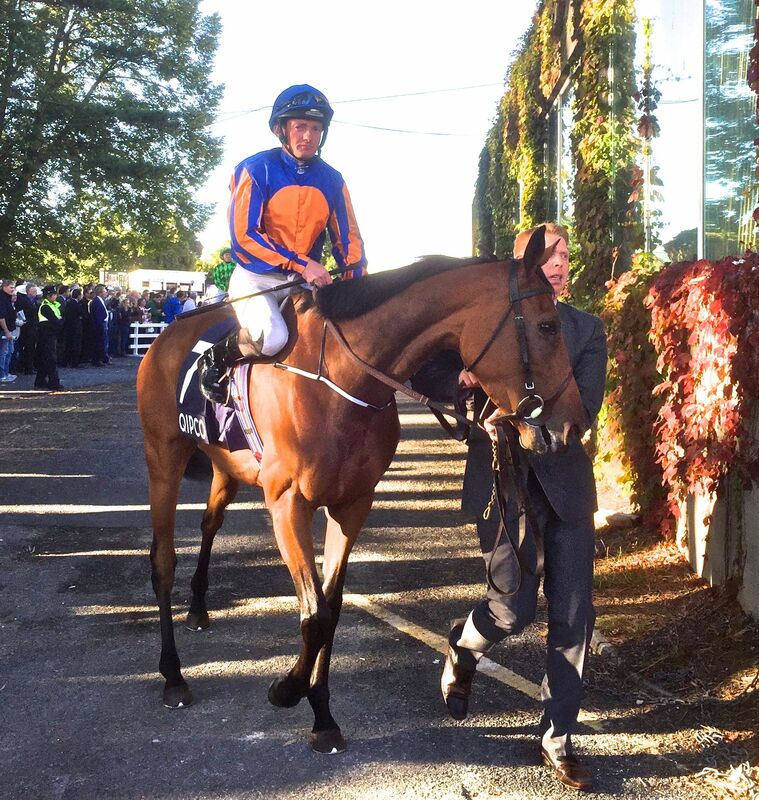 Imperial Monarch has half the experience and hails from the all conquering Ballydoyle stable of Aidan O’Brien. The win at Sandown in the classic trial over Thought Worthy leaves him with something to find given that Thought Worthy was 11 1/2 L behind Camelot today. 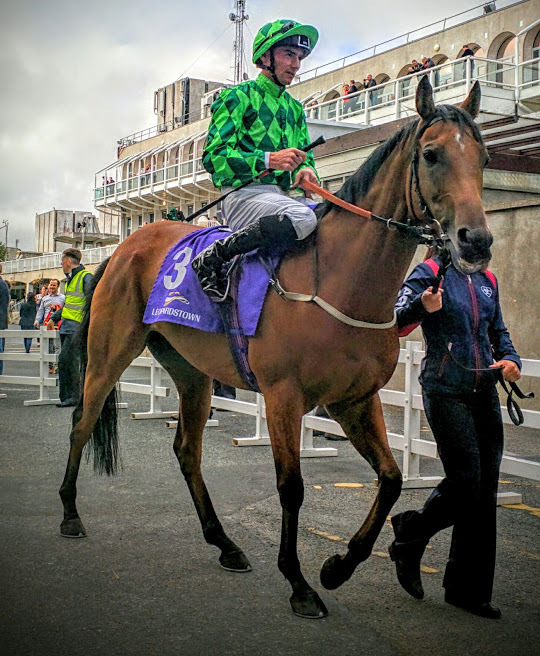 He raced wide giving away a lot of ground, actually a hell of a lot of ground, but still got up to win under an audacious ride from Joseph O’Brien. 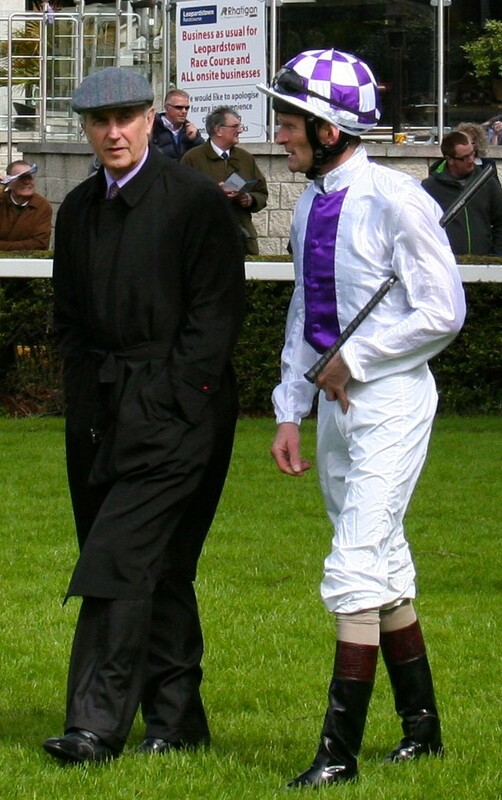 Ballydoyle’s record at Chantilly for the present incumbent is 0 from 23 with the last winner from the yard being Caerleon in 1983, trained the maestro Vincent O’Brien. Roger Varian sends Ektihaam. He found Bonfire 3/4 L too good in the Dante, form that took a bit of a knock today, though in fairness 12 f looked beyond Bonfire, the 10 f today won’t be an issue for Ektihaam having accomplished it at York. A chance for classic glory for Godolphin comes courtesy of Saint Baudolino. 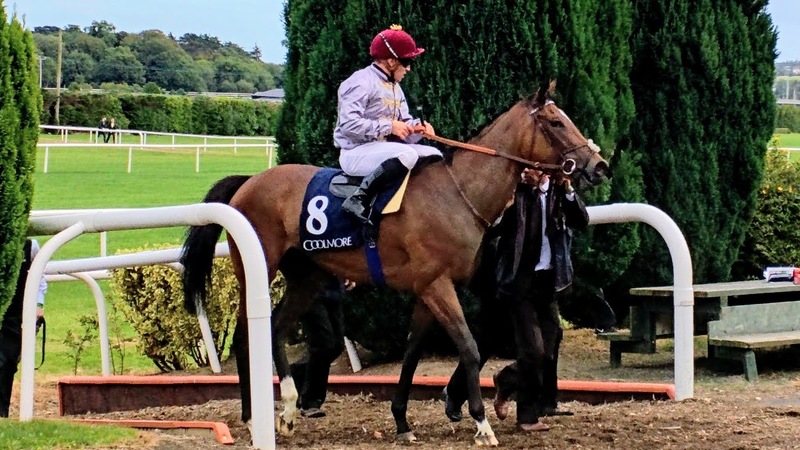 Andre Fabre trained and to be ridden by Maxine Guyon he’s a winner of his last two, in the latter getting the better of So Fast in a barging match in the Prix De Guiche. So Fast re opposes here having only a short neck to find. Hard Dream won the Prix Noailles from Tifongo on near bottomless ground at Lonchamp. The good to soft here shouldn’t inconvenience him and Tifongo also takes his chance here. In the Prix Hocquart Top Trip saw out the 11 f to see off Masterstroke. 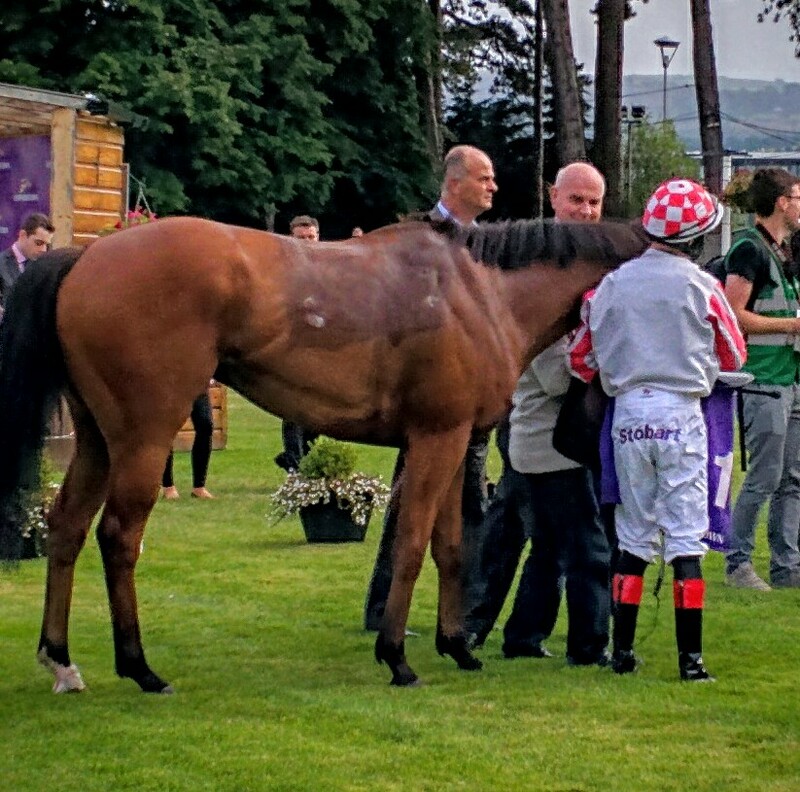 The step down in distance shouldn’t be a problem for Francois Doumen’s inmate. The French Guineas form is represented via Amaron,Gregorian and Nutello. Amaron and Gregorian ran fourth and fifth in a bunch finish where a 1/2 L seperated the first six while Nutello ran tenth 2 1/2 L down. 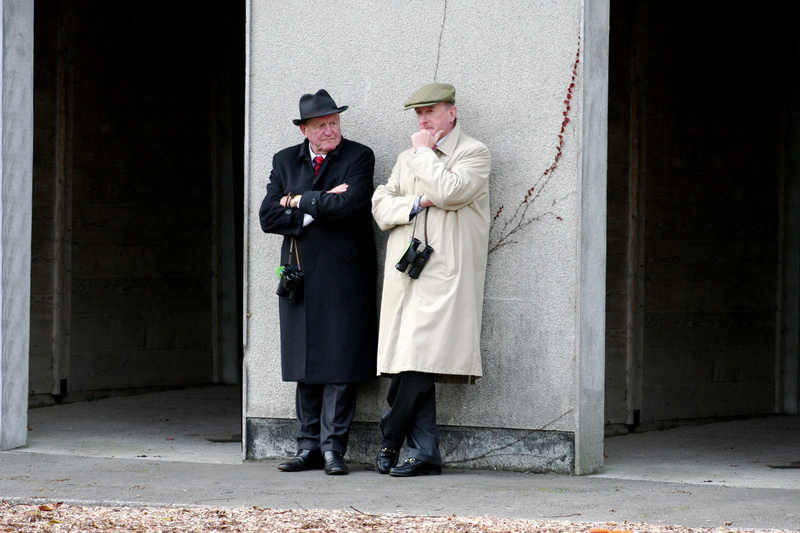 We finally get to see Brian Meehan’s Most Improved on the racecourse at three. Before the Guineas he was the talking horse. Third in the Dewhurst going down 3/4 L to Parish Hall he comes here with no prep run. It’ll be a tremendous accomplishment if he can pull it off. 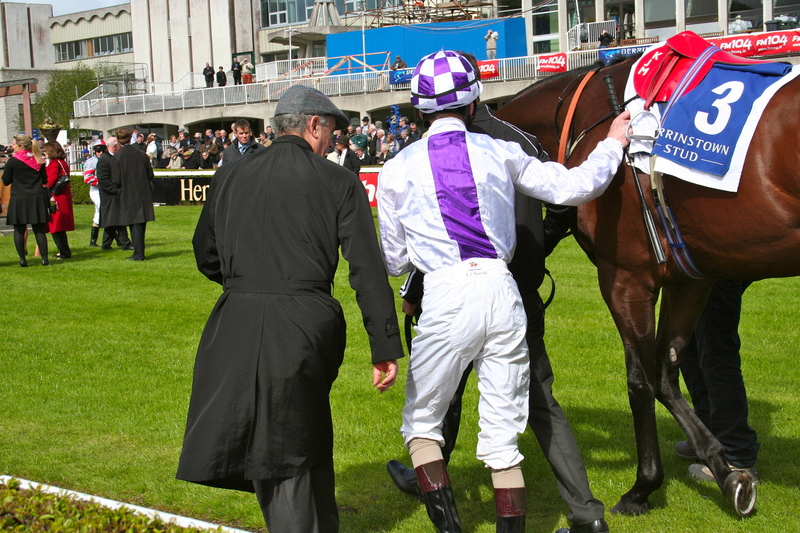 This may boil down to the form of French Fifteen versus the dominance of Ballydoyle. Then theirs all that spring talk about Most Improved. 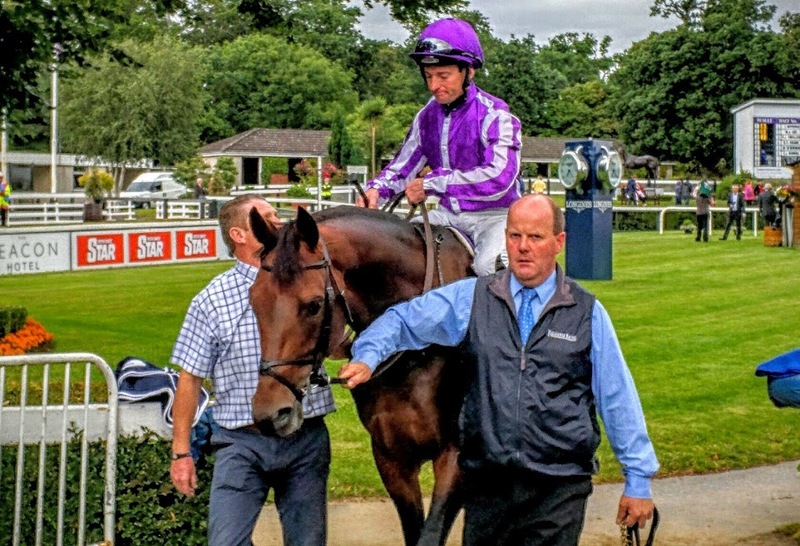 As I said, its open and competitive but the troika, Magnier, Tabor and Smith from Ballydoyle will want to win this and considering they left it late to reroute their colt from Epsom to Chantilly they must be thinking Derby double with Imperial Monarch.